Auctions aren't just for buying and selling bank-owned homes, they are also used for many non-distressed, luxury properties. 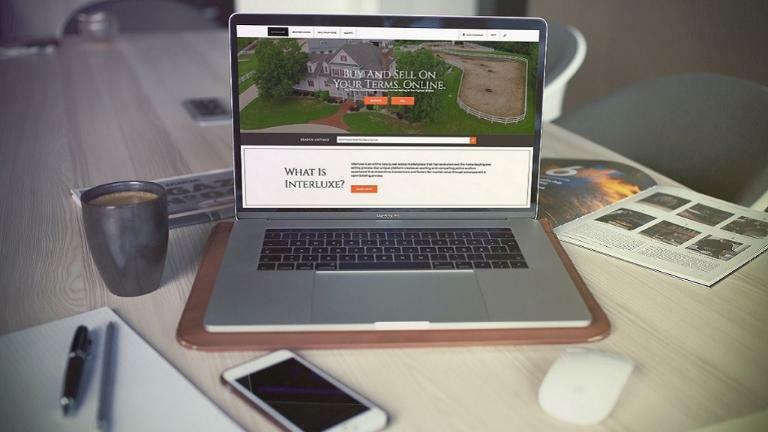 Using online auctions to purchase real estate may seem daunting and unfamiliar to many, but the process is geared toward transparency and simplicity. Property information, auction terms and conditions, and any disclosures are provided weeks before bidding on a property begins. Preview periods are also held so buyers can view the home before bidding. Due to the rising popularity of online real estate auctions today, attendees are a mix of experienced investors and everyday homeowners. Even though auctioned homes are almost always sold as-is, with no contingencies, a good online real estate auction will have all the inspection reports available to prospective buyer’s weeks before the auction commences. Auctions are actually the best way to determine a property’s true market value. This can be especially true for unique properties or when there are few comparable homes. During online auctions, people are bidding on the same property at the same time, creating competition so you can get true market value. To reset your password, enter the email address you use to sign in to Online Real Estate Auction Myths Debunked - Interluxe.